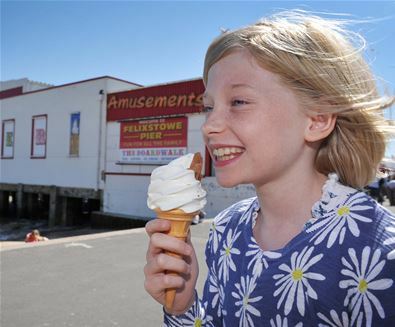 Situated right next to the promenade and the wide sandy, award-winning beach at Lowestoft, the kiosk in front of Claremont Pier sells the normal range of branded lollies, plus delicious Mr Whippy cones, topped with a flake and hundreds and thousands. 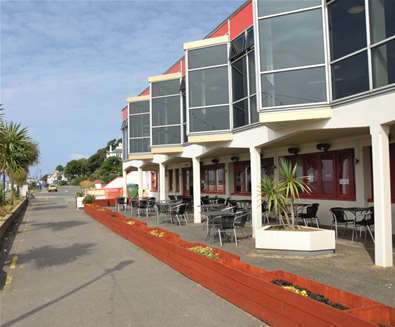 Stroll along the beach, paddle a while but make sure you do it with ice cream in hand! 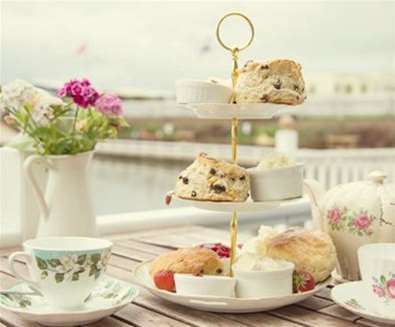 A quirky 1940s tea room in the pretty seaside town of Southwold; at Southwold Boating Lake and Tearoom you can sit amongst the reeds and have a few moments soaking up the sun as you enjoy your ice cream overlooking the boating lake, surrounded by wildlife and enjoying the views. Afterwards, children will love a ride on the pedalos and a round of crazy golf! 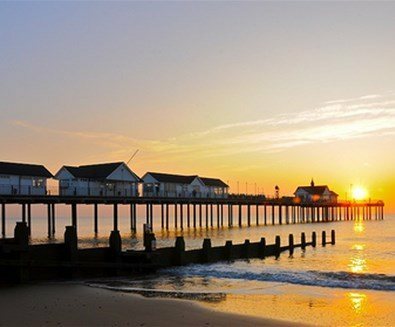 A fine example of a Victorian pier including many period attractions, the Beach Cafe at Southwold Pier sells a range of ice creams, plus sandwiches, cakes, teas and coffees and fish & chips. 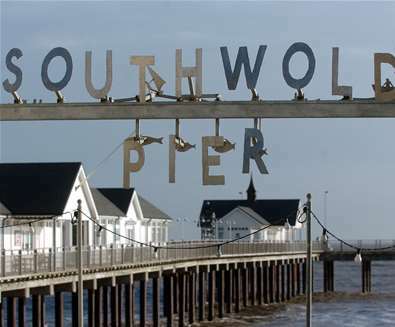 Once you've picked your flavour, stroll past Southwold’s famous beach huts as you savour your 99. 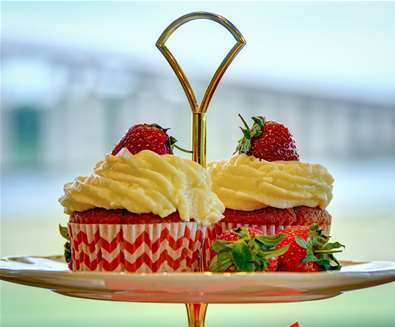 Woodbridge has a fab ice cream kiosk, located at the Riverside Restaurant & Theatre. Grab one before enjoying a film or show and sit outside on one of the brightly coloured deck chairs whilst you soak up the September sun. 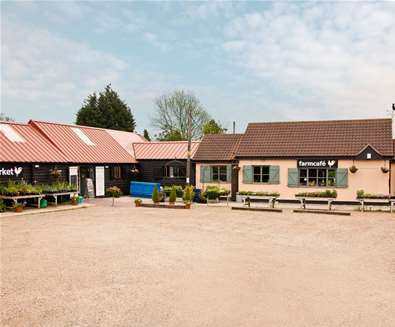 Described as a 'Great little find' by customers reviews on TripAdvisor, at South Kiosk in Martello Park in Felixstowe you and your dog can have your favourite ice cream. Yes, that’s right, ice cream for your pooch topped by a bone shaped biscuit! If the weather takes a turn for the worse, you may prefer to tuck into the warm sausage rolls and hot chocolates instead! 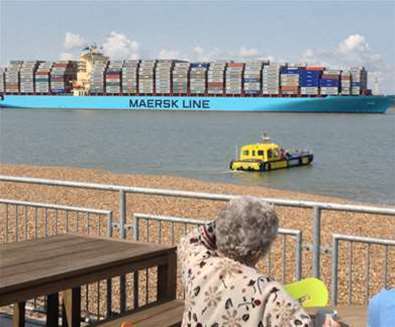 Overlooking the busy Port of Felixstowe, the View Point Cafe is the ideal spot to slurp an ice cream while watching huge ships enter and leave the port. 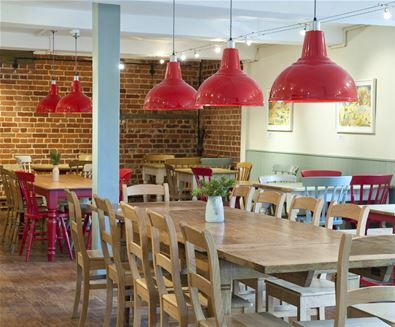 The cafe also serves a range of breakfasts, lunches and butties if you fancy filling your boots before a day of exploring. 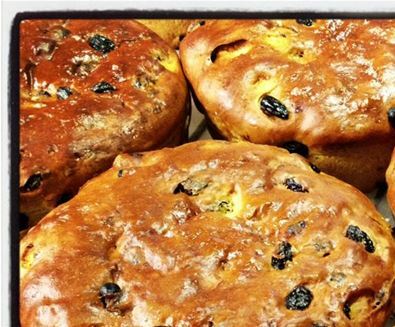 Located at Wherstead, near Ipswich, Suffolk Food Hall is renowned for its large array of locally produced food and produce. 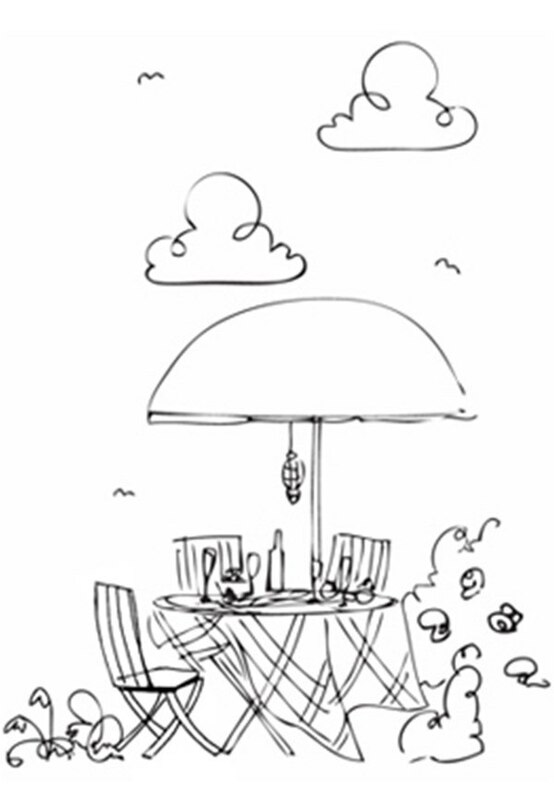 When you’ve stocked up on supplies relax with an Italian-style ice cream from The Beach Hut. 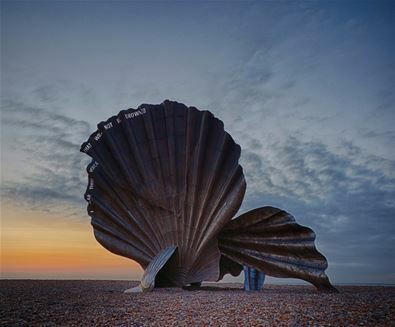 When you visit Aldeburgh make a beeline for Ives Ice Cream Parlour in the High Street. 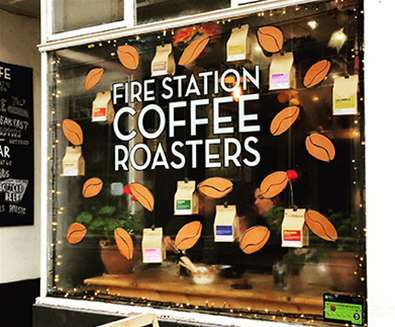 The ice cream comes from individual UK farmers and suppliers with over 30 flavours to choose from including raspberry cheesecake, stem ginger, pistachio, maple walnut, salted caramel, orange and chocolate and Devon toffee to name but a few! 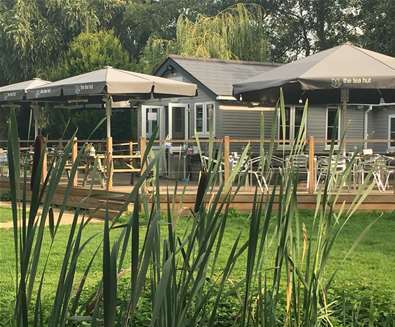 Sitting on the banks of the River Deben in Woodbridge, The Tea Hut is a relaxing spot to sit and watch the world go by, whilst tucking into a delicious ice lolly! 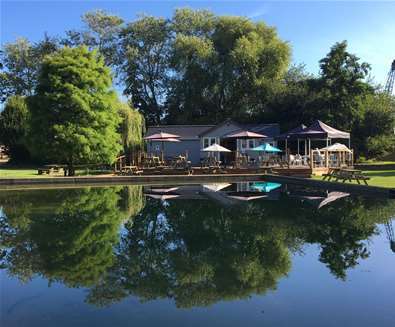 Children will enjoy sailing their boats on the model boat pond and dogs are welcome too, it's for you to decide whether they're allowed a lick! 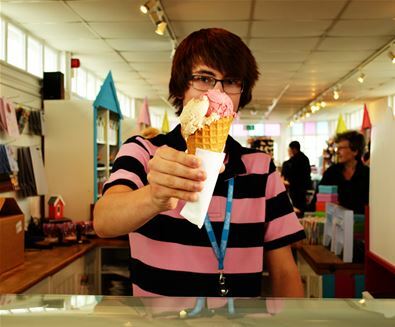 Located near Felixstowe's Seafront Gardens, The Little Ice Cream Company make their own ice cream using locally sourced ingredients including fresh milk from Felixstowe’s dairy herd at Adam’s Farm. Favourites include candy store, complete with hundreds and thousands and pick and mix, and honey monster with chunks of honeycomb swirled in!